This IPA has a light and pale golden body, which defies its punchy strength. 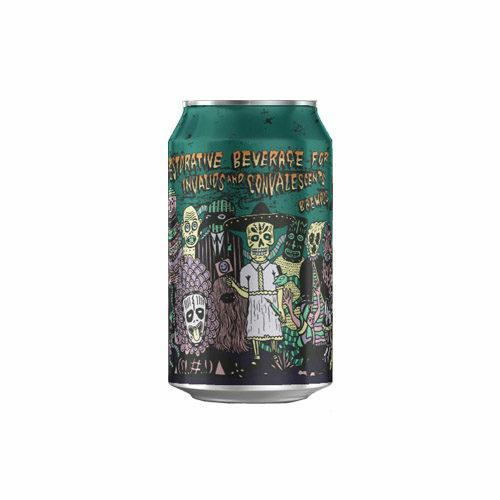 The beer is savagely bitter, and explodes with a powder keg of citrus, stone fruit and resinous hoppy aromas. This one is for hopheads and thrill seekers.